Windows updates are necessary to make sure your windows computer is up and running securely. These updates include many components like hardware driver updates, software updates, security patches for protection from new threats, anti-virus definitions etc. These are updates are necessary to make your computer safe and secure. But sometimes when we are working with in-house build applications they may create conflict with new updates and be keeping that in mind, we may need to disable the automatic update function so that we can continue using the software and evaluate the updates on development and then apply them on a production system. To disable the updates follow these following steps. 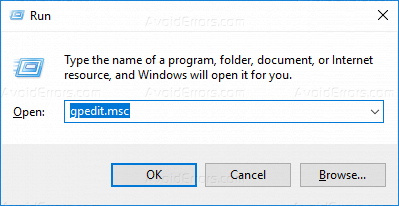 Click on start menu and start typing run or press Windows+X keys and type gpedit.msc. 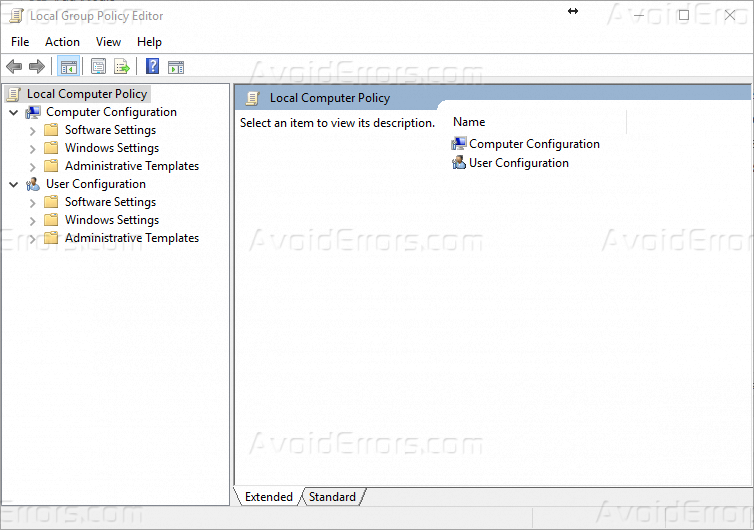 It will open up group policy editor on your local computer. Now click on the Administrative Templates folder at the left side of the window. 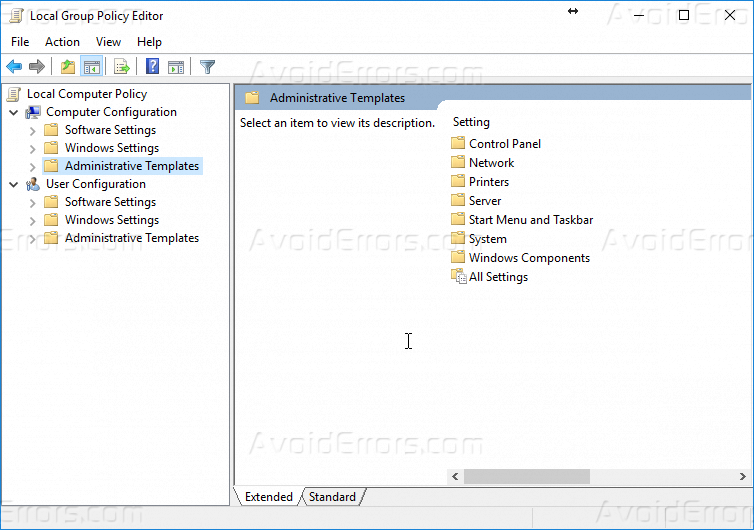 Click on Windows component folder, this will open up the list, now navigate in the list and click on windows update. 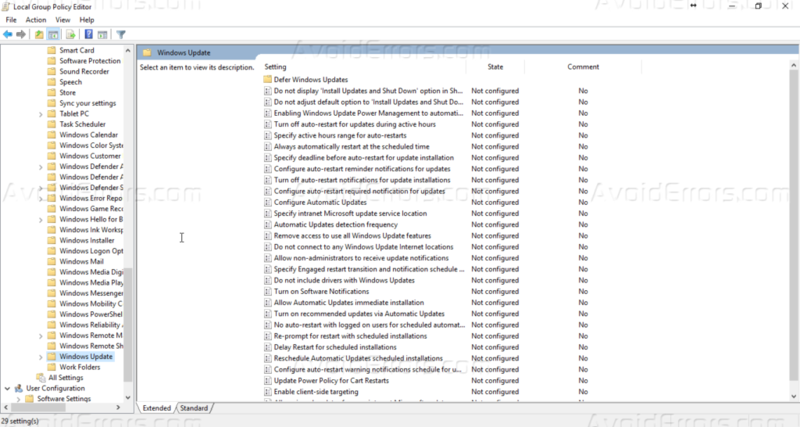 On the right pane, It will show all of the configurations related to windows update settings. Double click on configure automatic updates. 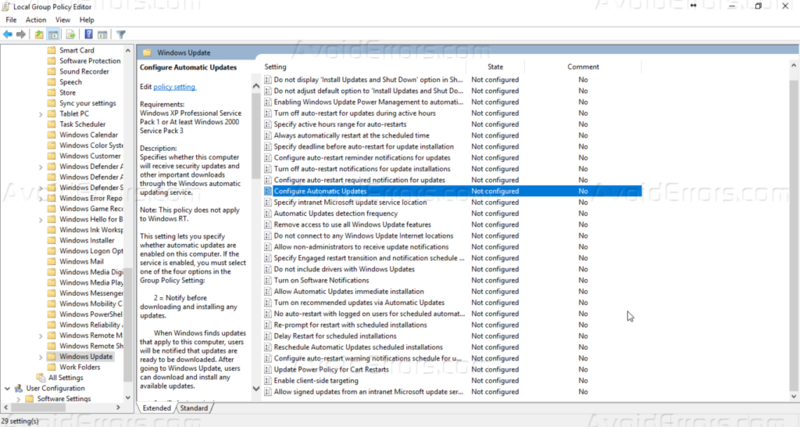 You can set it to not configured if you want to enable the automatic windows updates. 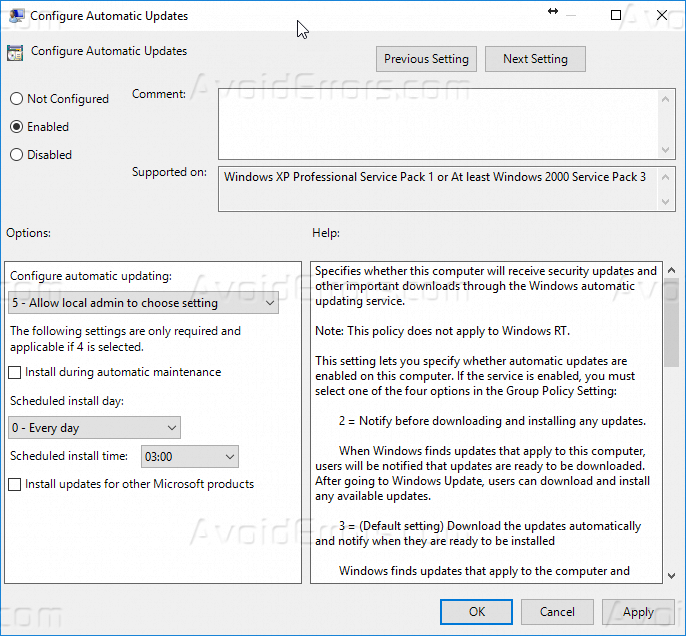 In this case, we want to disable the Windows automatic updates, we will click on Enable. 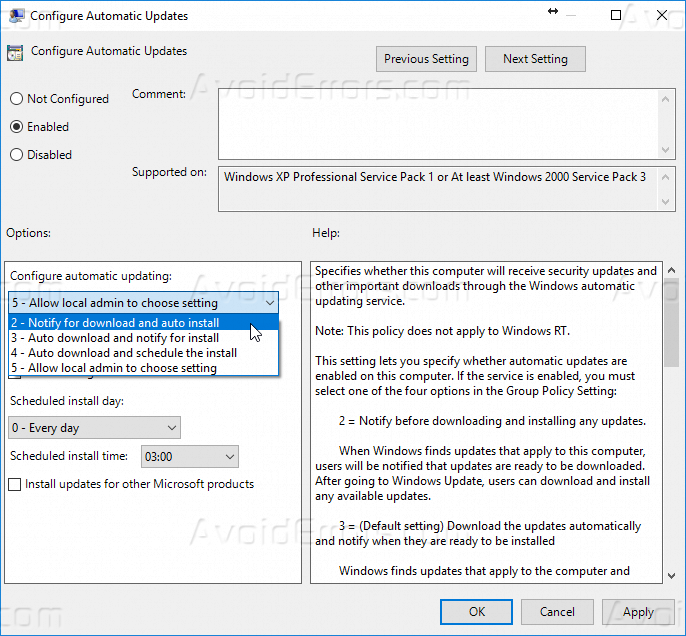 When we will click enable, it will enable multiple options in the drop-down list to configure for disabling automatic windows updates. In the drop-down list, select Notify for download and auto install. 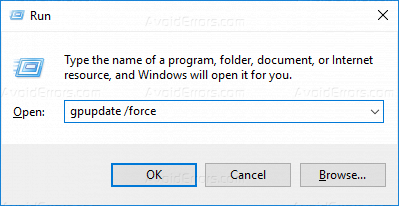 Go to Run menu by pressing Windows + X key and type gpupdate/force and click OK. It will start applying the new policy. If prompted to restart your computer. Restart your computer and after that, automatic updates will get disabled.